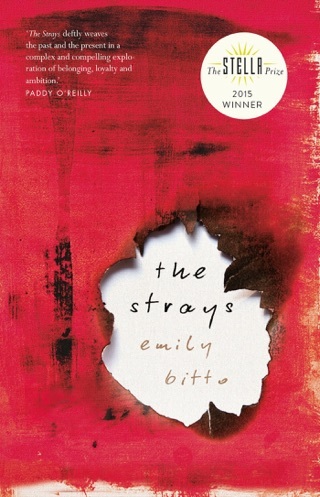 The lyrical first novel by Australian Bitto observes the life of a bohemian household in 1930s Melbourne from the point of view of one of the "strays" the artistic Trenthams take in. Narrator Lily, an only child, is eight when she meets Eva, who will be her best friend for years. Bored with her conventional parents, whose idea of a good time is a jigsaw puzzle and a cup of cocoa, she begins to spend weekends with Eva, who lives with her controversial painter father; Eva's mother, whose inherited wealth supports the household; Eva's mature older sister, Bea; and her troubled younger sister, Heloise. As the years go by, other artists and their partners join the household. 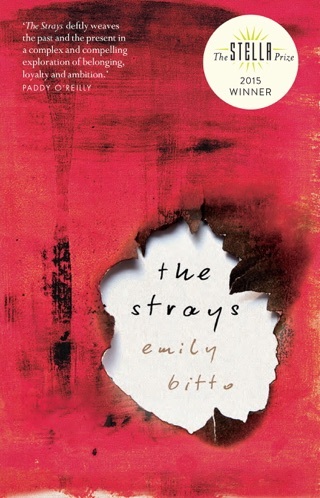 Eva's father's status is threatened by a young artist whose works sell better than his, and the parents' neglect of the children leads to a horrific outcome. Lily, in 1985 a professor of art history, is a thoughtful and articulate observer, aware of her own emotional investment in the family as well as of the many fractures within its seemingly structure. 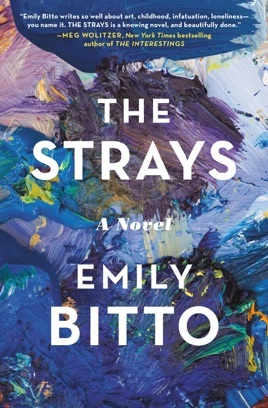 By placing her so firmly in a comfortable future, however, the core story loses much of its suspense, and too many of the novel's crucial events take place offstage, described rather than depicted.